Whether you run a commercial venture or own a home, security is an important concern for everybody. You should install advanced and the latest security systems in your house in order to make sure that your home, as well as an office, are secured from all kinds of risks and challenges. Look for an experienced and reliable company like us, at D & S Security. 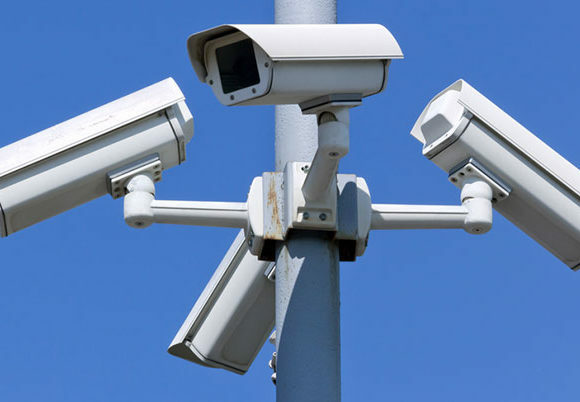 We can be your ultimate destination for all kinds of commercial and residential security systems, right from burglar alarms, access control, CCTV to fire and life protection, water flow monitoring, and UL Central Station monitoring. We have been in this industry for more than 40 years now. So, you can put your trust in us regarding any advanced security system. Our products are modern, high-quality, and affordable. If you belong to areas such as Anaheim, Burbank, Long Beach CA, Los Angeles, or Torrance, you can rely on us now. Here, we have put together 2 things to compare while choosing the right security system for your office or home. Take a look. First of all, you should compare the quality of the security systems. You must understand that a commercial or residential security system is an investment towards your safety as well as the protection of your belongings. In fact, a business space also has expensive infrastructure and confidential information about the clients. So, you must ensure that the security system is of a high-quality so that it will not give away after a few days. Next, you should compare the price of the security systems. Take advance quotes from a few shortlisted companies known for their security products and then compare among these to check which one is the right choice for you. So, what are you still thinking? After comparing these issues, if you think we can be the right choice for you, then call us at 800-521-1958 now.